The Dream Escape team is constantly travelling in search of new experiences. Here is what we have discovered in February and March. It has been a great start to the year. 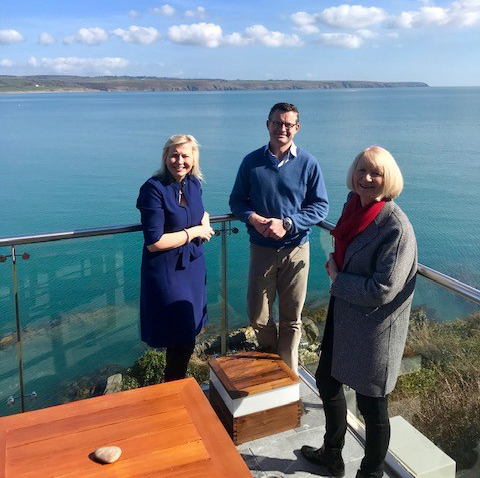 We have been out and about on site visits, fact finding missions and planning our exciting forthcoming educationals with JH Hotels & Companies in April and Valerie Wilson Travel in May. We are also excited to announce that the Dream Escape team has expanded yet again, as we welcome Ashley Harris to the Operations Team and Sally Strange to the Guiding Team. Claire visited the following properties in Scotland; The Edinburgh Grand , The Fife Arms, Cardhu Country House, Cardhu Distillery, Macallan Distillery, Fingal. Claire, Rosie, David and Karen Darlow (Senior Operations Executive) went to London where they visited Brown’s Hotel, Shakespeare’s Globe, St James’s Palace and Kensington Palace, and also a tour of Berry Bro’s. 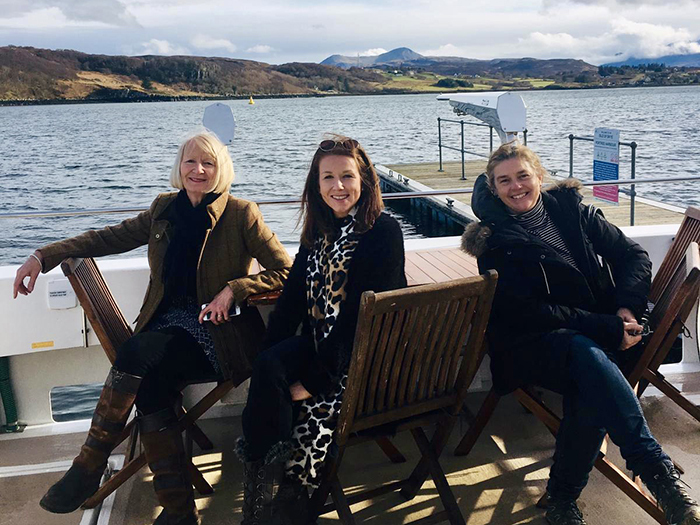 Emer Mortell (Head of Sales), Sue Morris (Head of Marketing) and Sarah Butler (Marketing Executive) enjoyed a stay at The Balmoral, Edinburgh and a show round of the newly renovated suites. They were joined by Dream Escape Owner, Holly Tobin for a fascinating tour and demonstrations at Araminta Campbell’s weaving studios in Leith. This was followed by a tour of Fingal, the recently opened floating hotel by Royal Yacht Britannia which is permanently docked in Leith. 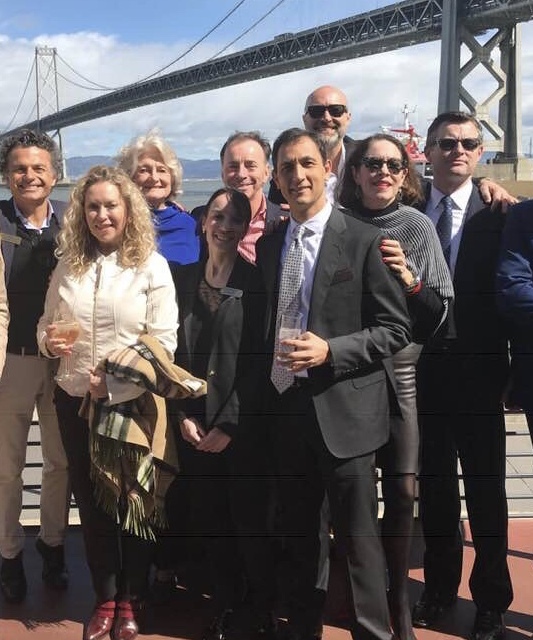 Emer has been enjoying meeting colleagues old and new on sales trips to the US. She is pictured here at the Poe Travel bazaar in Little Rock Arkansas. 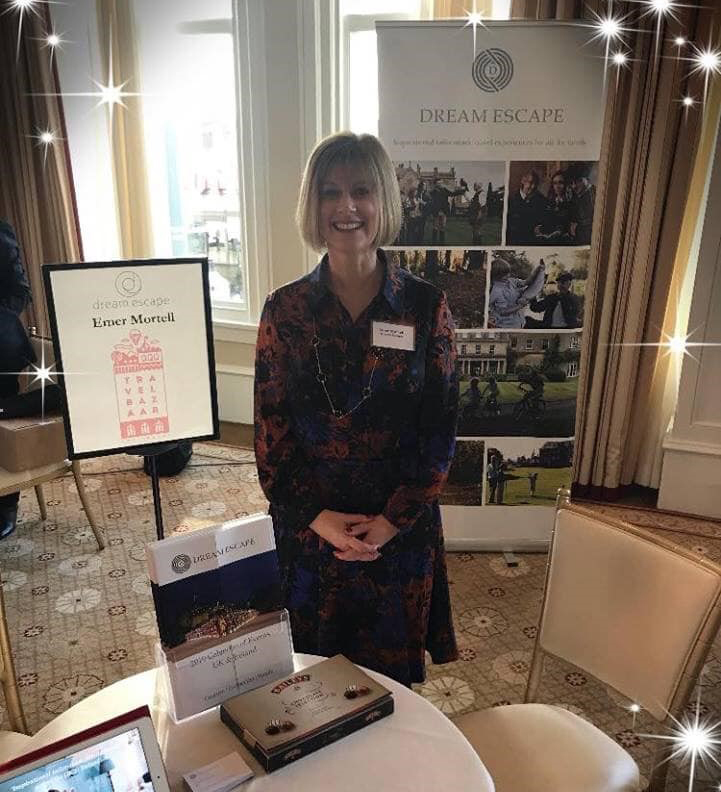 She also organised a Florida sales trip with The Balmoral Edinburgh and The Merrion Dublin and has just returned from a sales trip to Denver, Phoenix and San Francisco with the Gleneagles Hotel and Adare Manor. Sally attended the Christian Dior: Designer of Dreams Exhibition this week at the Victoria and Albert Museum, London which has just been extended until September due to the overwhelming popularity. Rosie has travelled the length and breadth of the UK and Ireland this month! 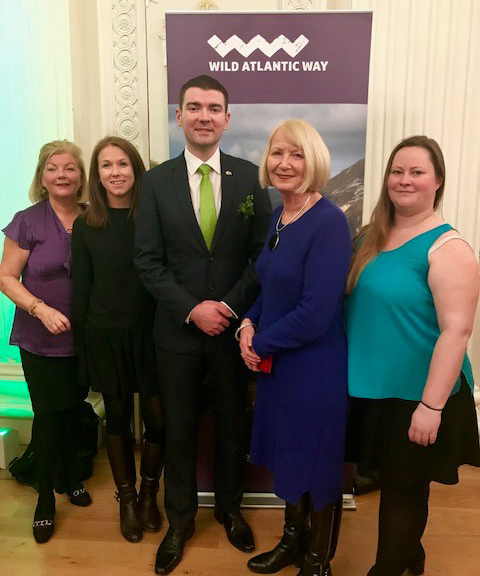 Dream Escape were delighted to be invited by the Consul General of Ireland in Scotland, Mark Hanniffy, Tourism Ireland and Enterprise Ireland, to attend a reception to celebrate St. Patrick’s Day. The event was held in the beautiful Georgian Assembly Rooms in George Street, Edinburgh where Dream Escape was represented by Planning, Operations and Guiding . Rosie was joined by Annika Busam (Creative Planner) and Helen Kidd (Operations Executive). They were delighted and honoured to be introduced, by Caroline Mulligan of Tourism Ireland, to Brendan Griffin, Minister of State for Tourism and Sport, Republic of Ireland. In Scotland, Rosie visited Holyrood Palace, Edinburgh Castle, Signet Library and AGM STGA Discovery Point, Dundee. On the Isle of Skye, Rosie visited Dun Beag Broch, Torabhaig Distillery, Museum of the Isles, Fairy Pools, Fairy Glen, Kilt Rock and Lealt Falls. While in the Cotswolds and Bath, Rosie visited Bath Abbey, Roman Baths, Cross Bath, Beckford’s Tower, Chavenage House, Malmesbury Abbey, The Abbey House Gardens, Walking Tour of Bath, Manor Farm and Daylesford Farm. She is currently in Ireland with David, viewing Cliff House Hotel, Lismore Castle and Adare Manor. Michael was exploring Agatha Christie Country this month in South Devon. He took the Torquay – Paignton steam train past her house at Greenway to Dartmouth.